New York City board certified plastic surgeon Dr. Mark H. Schwartz provides a wide range of innovative plastic surgery solutions to treat his patients’ aesthetic concerns. 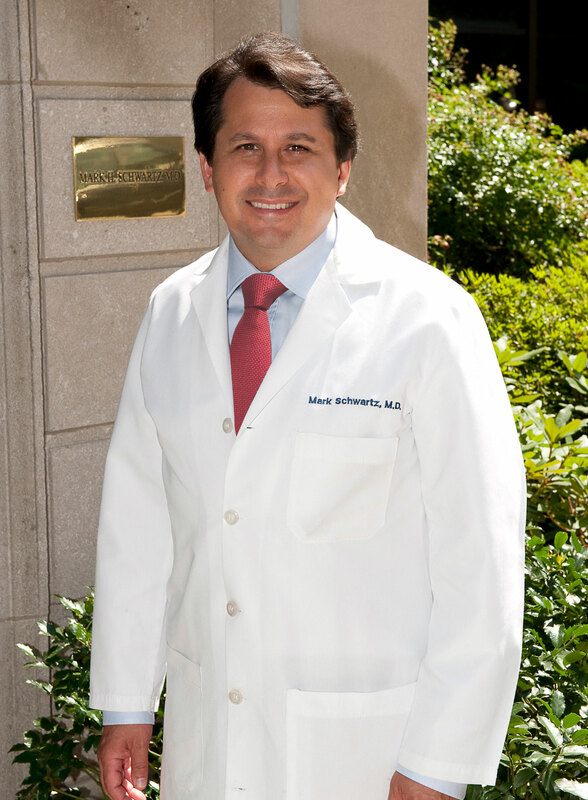 For two decades, Dr. Schwartz has been in private practice on the Upper East Side, and currently performs surgical and non-surgical treatments in his state-of-the-art AAAASF-accredited surgical suite, supported by a team of caring medical professionals. Dr. Schwartz and his staff share a common goal: to provide exceptional patient care and deliver beautiful, long-lasting results for every patient. Whether you desire a more youthful appearance, more attractive body contours, smoother skin or breast reconstruction post cancer, Dr. Schwartz focuses on making your transformation a pleasant experience. He understands that patients seeking plastic surgery expect beautiful results and to be treated with the most personalized care and individual attention. If you are interested in having cosmetic surgery in New York City, Dr. Schwartz is right around the corner. One of the top cosmetic surgeons in New York City, Dr. Schwartz offers affordable plastic surgery in NYC. For more information on our plastic surgery pricing please give us a call. 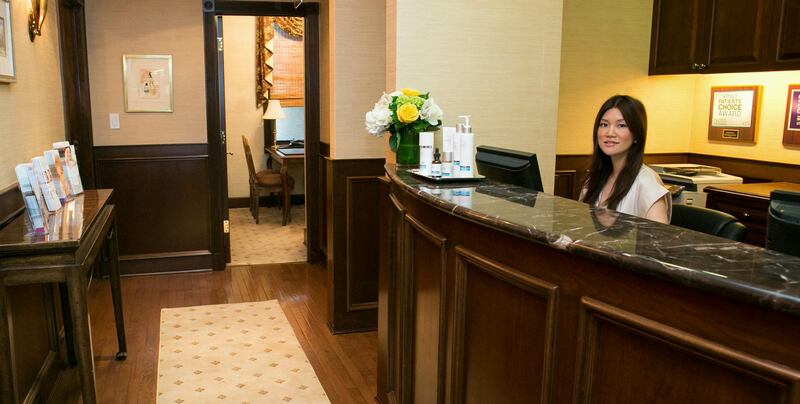 Tour our beautiful, comfortable office, conveniently located on East 79th Street, just steps off Park Avenue. Patients enjoy a private street entrance, state of the art technology, and a AAAASF-accredited operating suite.